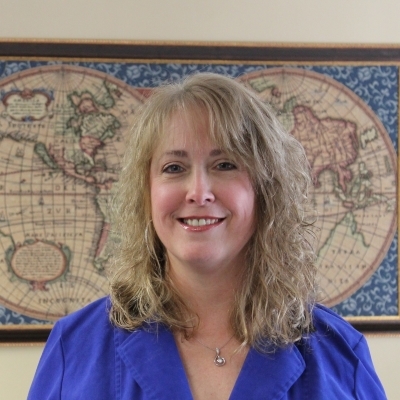 A Saugerties native, has been a staple at the Helsmoortel Insurance Agency for over 30 years. 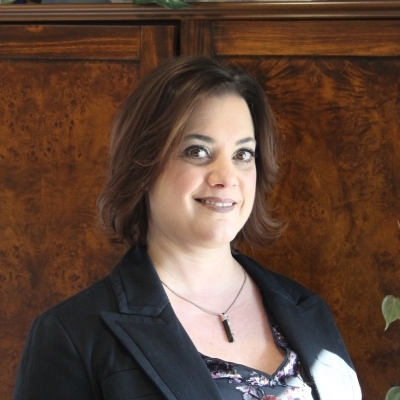 A New York State licensed insurance broker, she continues to expand her knowledge through education in the industry, staying informed and up-to-date on industry trends. In addition to her Property and Casualty license, she is also licensed in life and health insurance, as well as being a NY State Notary Public. Carol partnered with Scott Helsmoortel in January of 2018 to be co-owners of the Agency, bringing their expertise to an already successful business. They are excited to update the business plan and bring the Agency to the next level. They will continue to add new markets and ideas in the coming months. She is proud to be a business owner in the town of Saugerties and will always strive to give the best personal service possible. Carol resides in Saugerties, along with her husband Bob Mooers and their two children Anna and Alex. You can often run into them at community functions and sporting events cheering on the local teams! Scott is a life-long resident of Ulster County. He is a Broker Associate with Helsmoortel Realty and has also earned a designation as an Accredited Buyer Representative (ABR) He has over a decade of experience in the Real Estate business. He has a Bachelor of Science degree from Marist College in Poughkeepsie, NY. As a perennial recipient of an “Ulster County Board of Realtors Top Producer Award” his track record in representing buyers & sellers in Real Estate speaks for itself. He is also duly licensed as a New York State Insurance Broker with Helsmoortel Insurance. Scott is a member of the Saugerties Kiwanis Club and is one of a handful of volunteer directors that plan and execute the famous Hudson Valley Garlic Festival. He is a resident of West Saugerties and enjoys traveling. 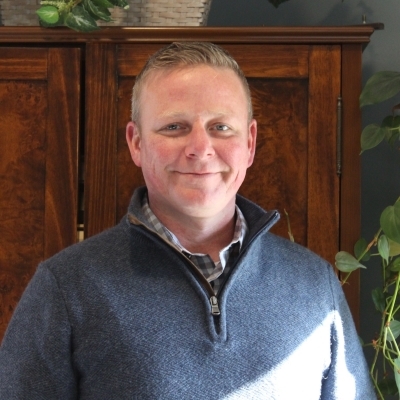 As a full-time broker with extensive experience in listing and selling, Scott is certainly qualified to handle all of your Real Estate needs in Ulster County! Thomasine (Owner Broker) is a life-long resident of Ulster County. She is an Accredited Buyer Representative (ABR), Eco Broker. She is a member of Ulster County Board of Realtors and has been a past director for the Board of Realtors as well. Thomasine is recognized as a Recipient of the Five Star Professional Real Estate Agent Award and is a perennial Ulster County Board of Realtors Top Producer. She is a member of the Kingston Hospital Foundation Board and currently sits on the Executive Board. Thomasine has strong ties to the community and is heavily involved with many local charities. She loves her home town and all it has to offer. Thomasine's years of experience make her uniquely qualified to list and sell your home or to locate the right home to purchase in Ulster County, New York. Deb joined Helsmoortel Insurance in 2016 bringing with her over 28 years insuarance experience. She has held a New York State brokers license since 1993 and wears many hats during the day-to-day operations here, specializing in personal lines. Deb is committed to excellent customer service and works hard to truly understand her clients needs, providing them with the best coverage at the most competitive price. She is a member of PIA NY and proudly supports the Glasco Fire Dept., Ulster County SPCA, St Jude's Children's Research Hospital, and the UPenn FTD Foundation. 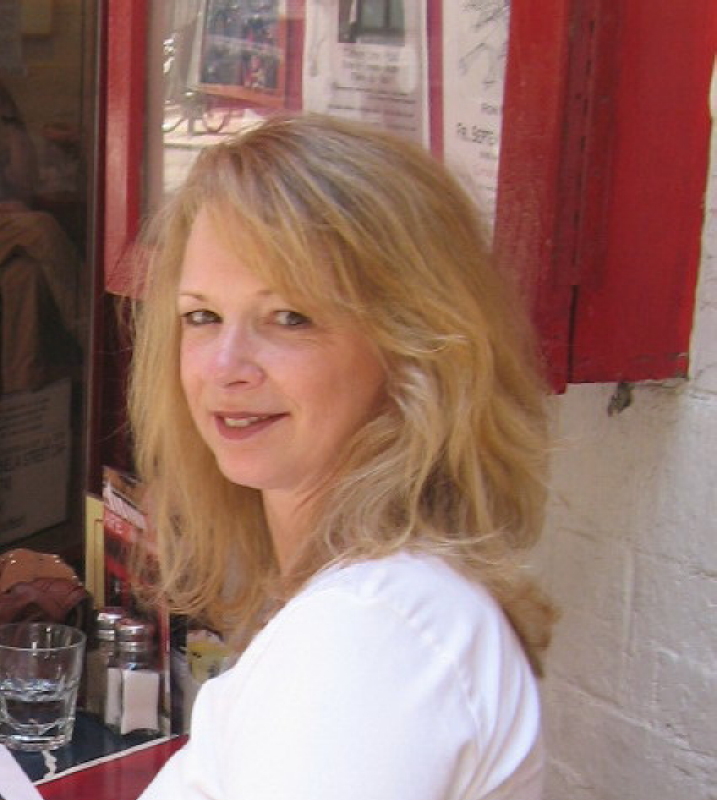 A lifelong area resident, Deb has strong ties to the Saugerties community. She resides in Glasco with her spouse, two children, and two Labrador Retrievers. In her free time she loves to travel, cook, and attend concerts.